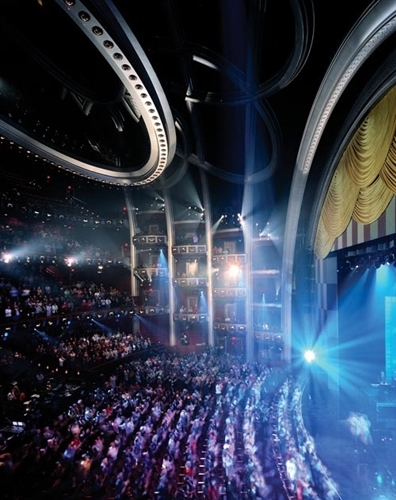 Offering several package options for seeing California’s most iconic entertainment destinations, the Go Los Angeles® Card lets guests visit their choice of attractions at a discounted rate—up to 50% off regular rates. 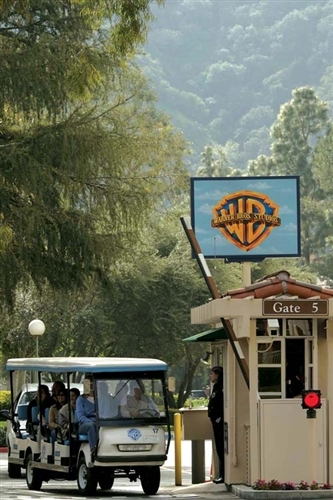 Attractions include Warner Bros. VIP Studio Tour, Six Flags Magic Mountain, LEGOLAND, Flagship Harbor Cruises, Hop-On/Hop-Off Bus Tours, and more. Available in 1, 2, 3, 5, and 7-day combinations. Choose from over 30 attractions. 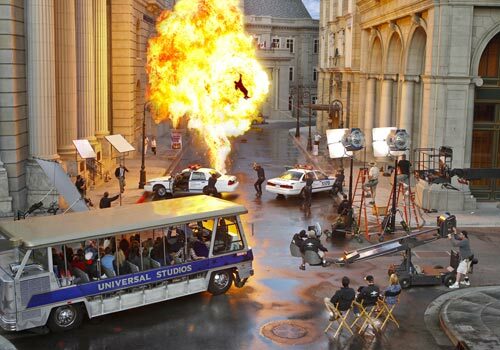 Universal Studios Hollywood included with 3-day card or longer for a one-time visit. 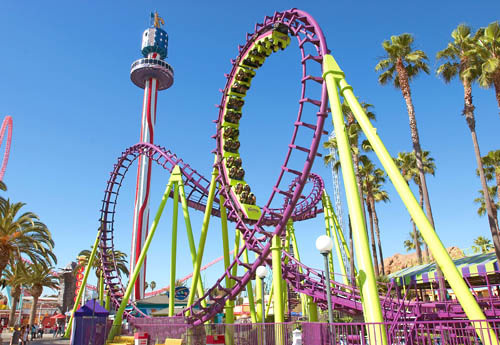 The Go Los Angeles® Multi-Attraction Card is the best choice for maximum savings and flexibility. Save up to 50% off retail prices on admission to over 30 top attractions and tours for one low price. 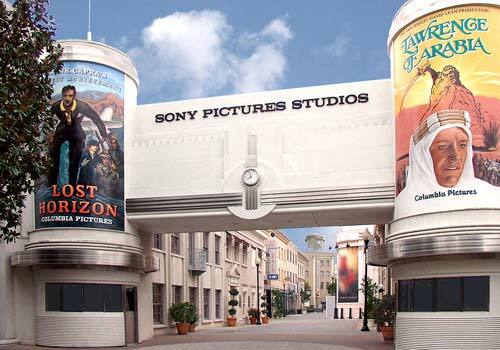 Admission to Universal Studios Hollywood is included on all 3, 5, or 7 day passes for one-time admission. 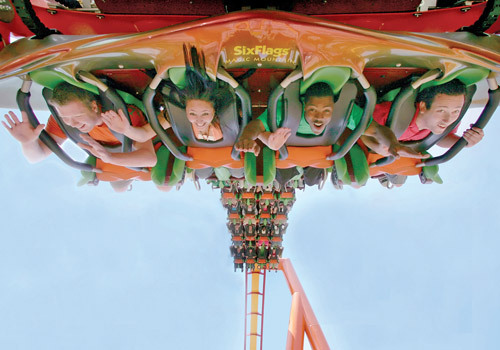 • Universal Studios Hollywood - Any Day General Admission Ticket (Not included on 1 or 2 day passes). What is the Universal Studios Hollywood Bonus offer? If you purchase a 3, 5 or 7-Day card, you can visit Universal Studios Hollywood for one weekday visit. This is not included on 1 and 2-day cards. You can enter attractions until 5:30 pm with the Go Los Angeles Card. Does the Go Los Angeles Card expire? Yes, it expires one year from the date of purchase. 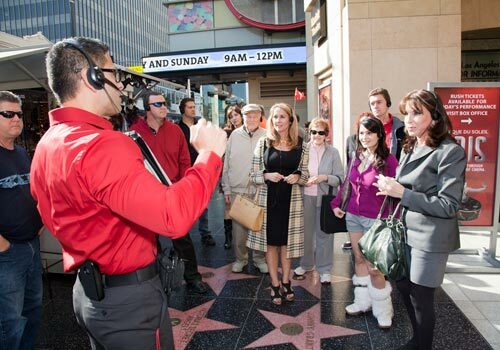 On a Go Los Angeles Card, you can visit as many attractions as you want in a day from 9:00 am to 5:30 pm. While we do our best to ensure that all attractions are available, events happen that are out of our control. The great thing about a Go Los Angeles Card is that there are so many attractions to choose from. If an attraction is closed, or cannot be visited for some reason, we know you'll find a fun alternative in your guidebook! Do I need to make a reservation to visit the attractions? Some attractions will require a reservation, which will be noted in your guidebook.